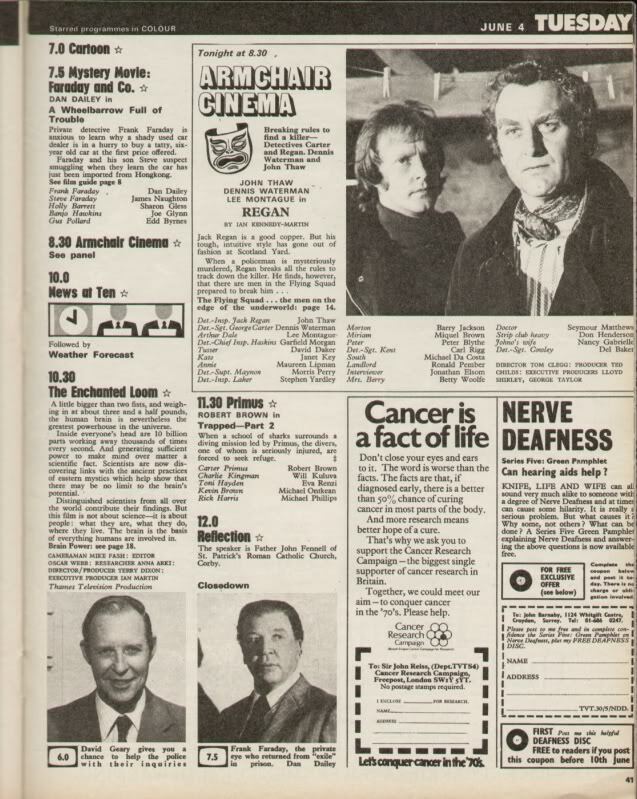 Discussion on the Armchair Cinema episode and pilot to the Sweeney series - REGAN. Do you mind not calling me squire or chief or boyo or mate? 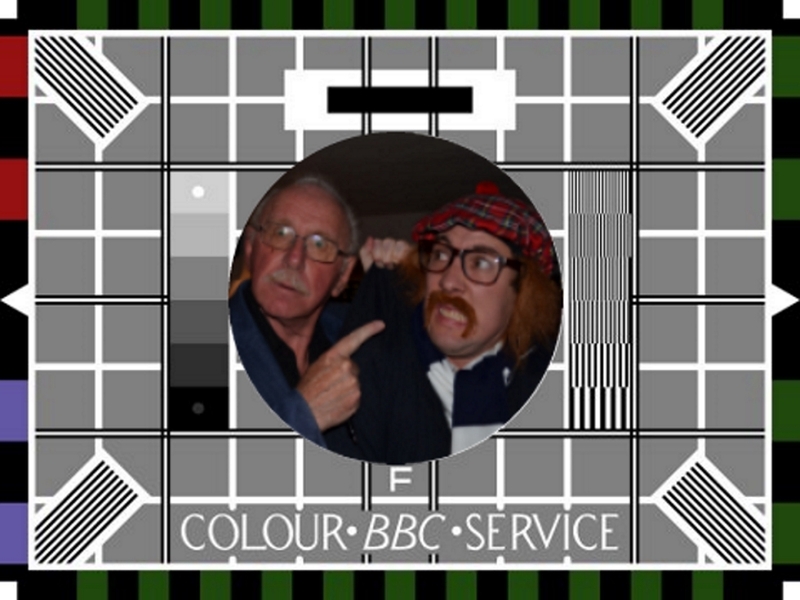 Interesting to see that Arthur, I did not realise that it was broadcast in June 74, I thought it was towards the end of the year. 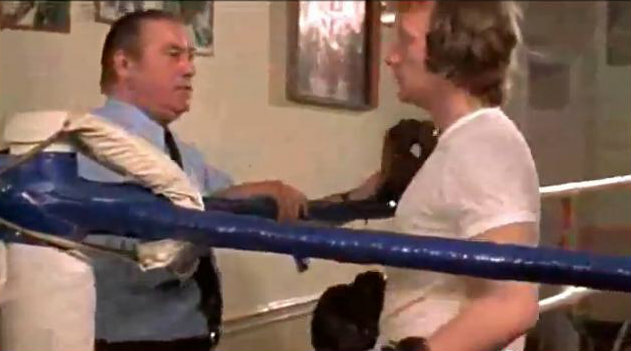 Regan trivia- The boxing gym featured in 'Regan' was above the Thomas A Becket pub in the Old Kent Road. 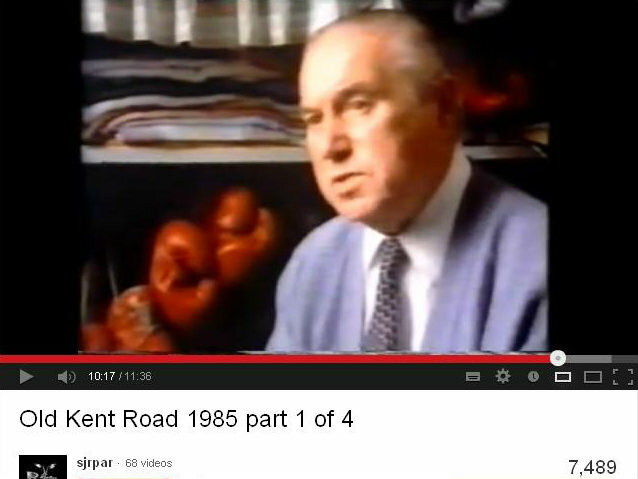 Carter's ringside trainer who he refers to as 'Danny' is Danny Knight who trained Henry Cooper. The gym & Knight feature in a documentary about the Old Kent Road that can be seen on youtube, below is a screengrab of Danny Knight taken from it. Nice bit of information Arthur, good to know. Thank's for the info' Arthur. I will definately have a look at that Documentary on YouTube. Hmmm, not a fan then.